Key Words: Spanish mining, steam engines, electric power, energy transition. 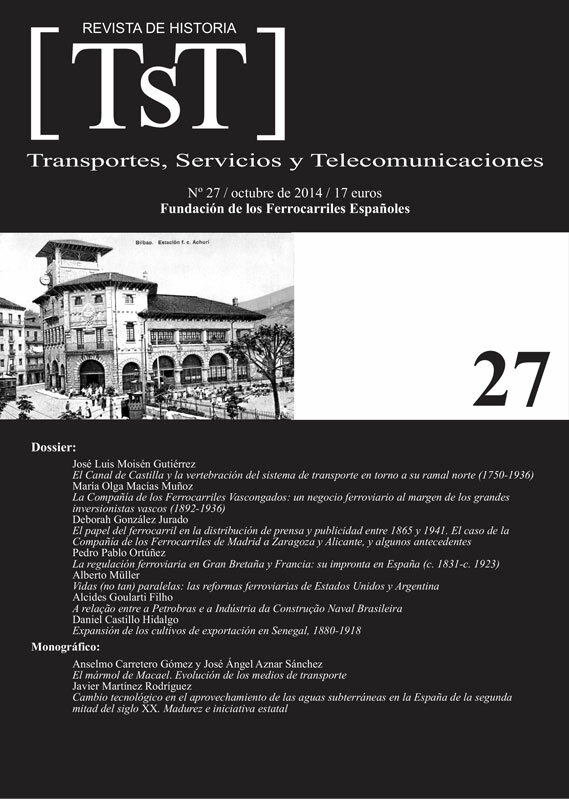 The paper is an initial overview of the changes in energy sources during the Nineteenth and Twentieth centuries in the Spanish mining sector. This activity requires significant energy consumption, so energy needs were growing as mining development expands. Anyway, it was not until the Twentieth century that a more intensive use should occur. This process corresponds to the change in energy patterns. Electric power was established and quickly overtook the traditional source, i.e. steam, and became by far the main source of energy. This process was performed in a complex manner, with significant differences in energy supply that resulted in dependence relations, especially in the historical mining districts.